Dr. Rodney Kihara and staff have been providing dental care in the beautiful city of Auburn since 1996. Our patient oriented team is committed to serving your dental needs in a compassionate, friendly, and thorough manner. You and your family are our number one priority. We provide a wide range of services to uniquely fit your dental needs. Whether you need a routine checkup and teeth cleaning to more advanced restorative procedures we’re here to take care of you. 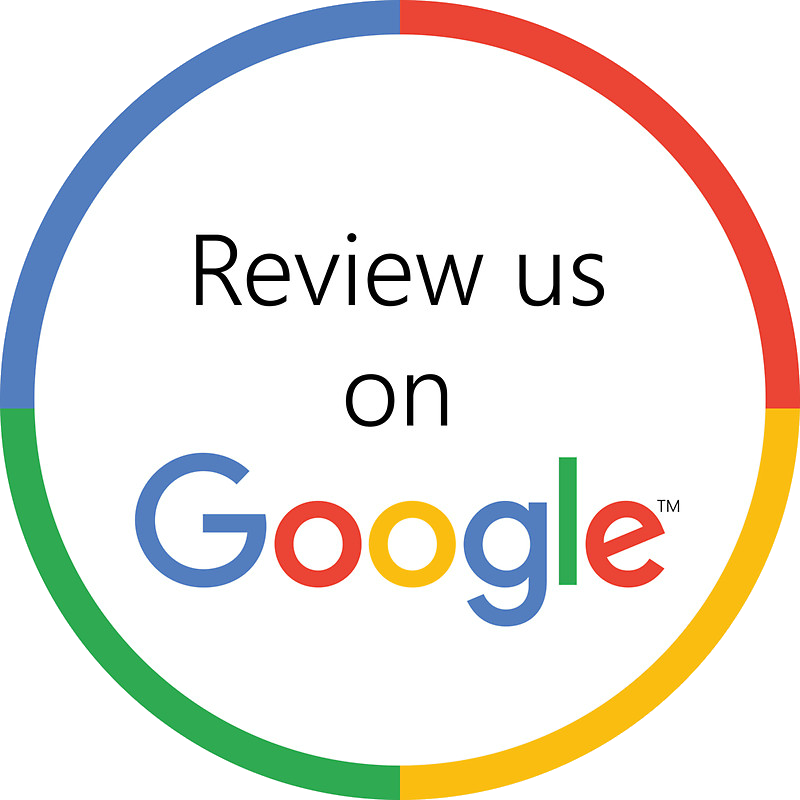 We invite you to look around our site to learn more about our practice and see how we can be a part of your dental care. Don’t hesitate to contact us if you have any questions. We hope “our dental office” will soon become “your dental office”.